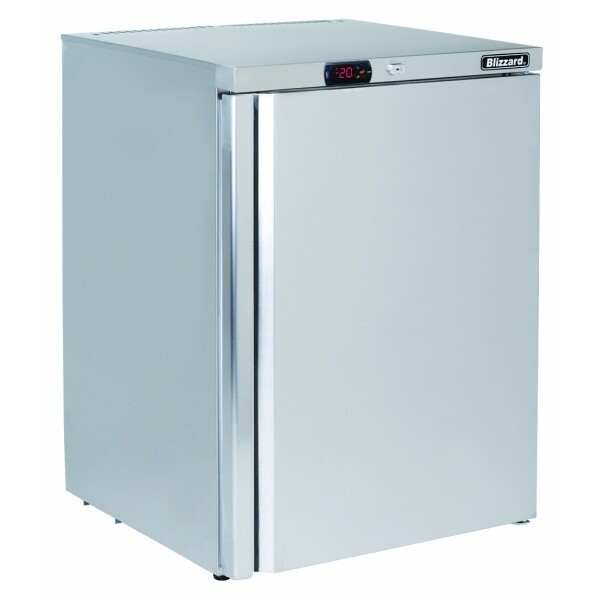 The Blizzard UCF140 Under Counter Storage Freezer is finished in stainless steel and comes supplied with door lock, easy clean food safe interior and digital temperature readout. 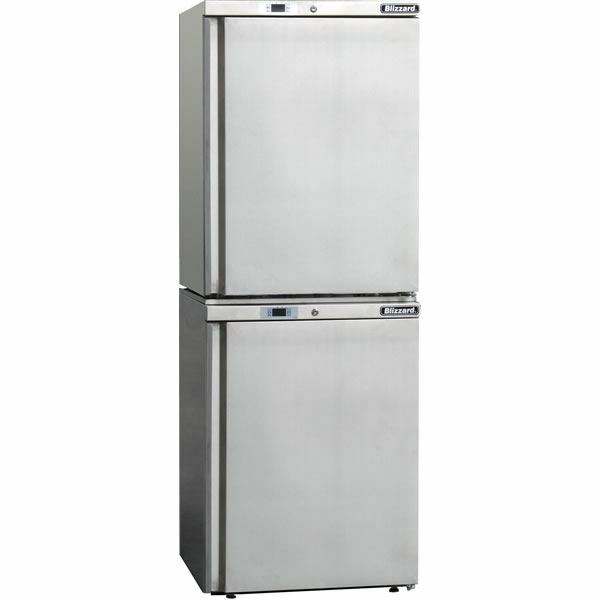 These small units can be stacked for larger storage and have a matching fridge version is also available. 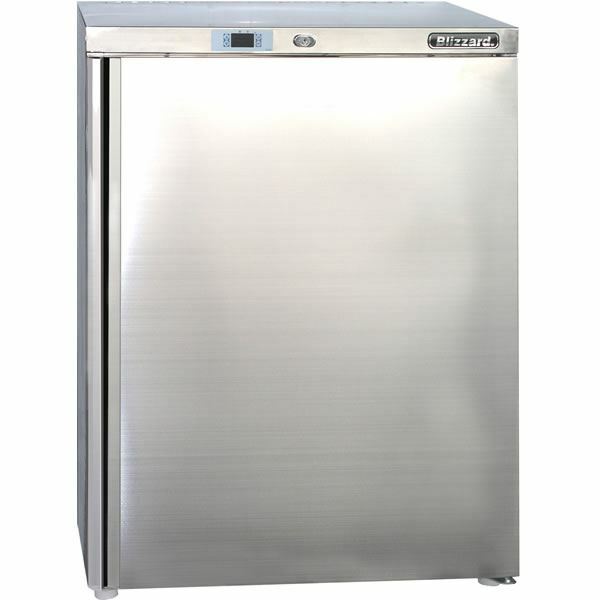 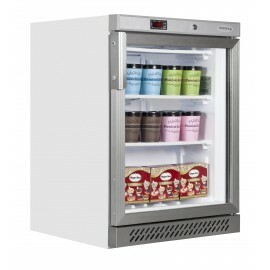 An excellent under counter freezer the UF200G from Tefcold is available in stainless steel or white ..